Home / TALK OF THE TOWN / “The Revenant" - Returns in Philippine cinemas starting March 2. “The Revenant" - Returns in Philippine cinemas starting March 2. “The Revenant,” which bagged this year’s plum awards at the Oscars - Best Actor (Leonardo DiCaprio), Best Director (Alejandro Iñarritu) and Best Cinematography (Emmanuel Lubezki) will return in select Philippine cinemas starting March 2. 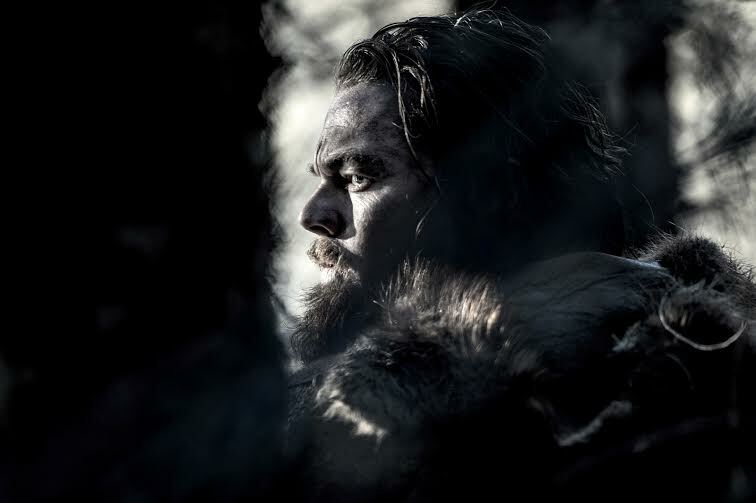 “The Revenant,” meaning someone who came back presumably from the dead tells of the highly-inspiring true story of Hugh Glass (DiCaprio), a fur trapper on his impossible survival during the 1800s. 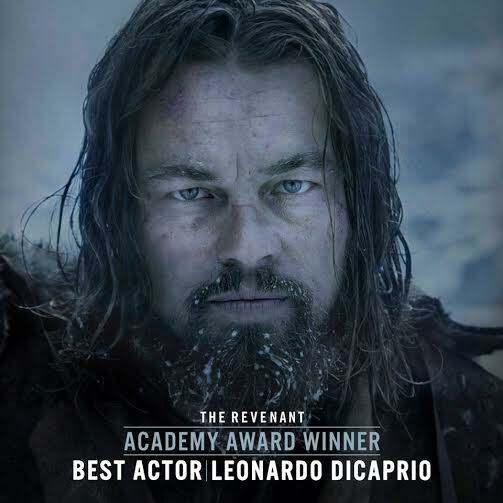 Inspired by true events, “The Revenant” is an epic story of survival and transformation on the American frontier. While on an expedition into the uncharted wilderness, legendary explorer Hugh Glass is brutally mauled by a bear, then abandoned by members of his own hunting team. Alone and near death, Glass refuses to succumb. Driven by sheer will and his love for his Native American wife and son, he undertakes a 200-mile odyssey through the vast and untamed West on the trail of the man who betrayed him: John Fitzgerald (Tom Hardy). What begins as a relentless quest for revenge becomes a heroic saga against all odds towards home and redemption. The film’s wilderness-based production mirrored the harsh conditions Glass and company actually lived through in the 1800s. Iñárritu and his whole cast and crew were up for all that was thrown at them, welcoming the challenges of shooting in Canada and Argentina, regions known for unpredictable weather and untouched wilds, in order to fully understand the experience of fur trappers in the early 19th century. Check out the following cinemas where “The Revenant” will have its return engagement starting March 2, Wednesday – Powerplant, Robinson’s Galleria, Eastwood, Festival Mall, Gateway, Gaisano Davao and SM Megamall. “The Revenant” is a 20th Century Fox presentation distributed by Warner Bros.